Cakes are an integral part of birthday parties, cookies with a glass of milk – a ticket to a carefree childhood, and ice cream is the best medicine in a bad mood. 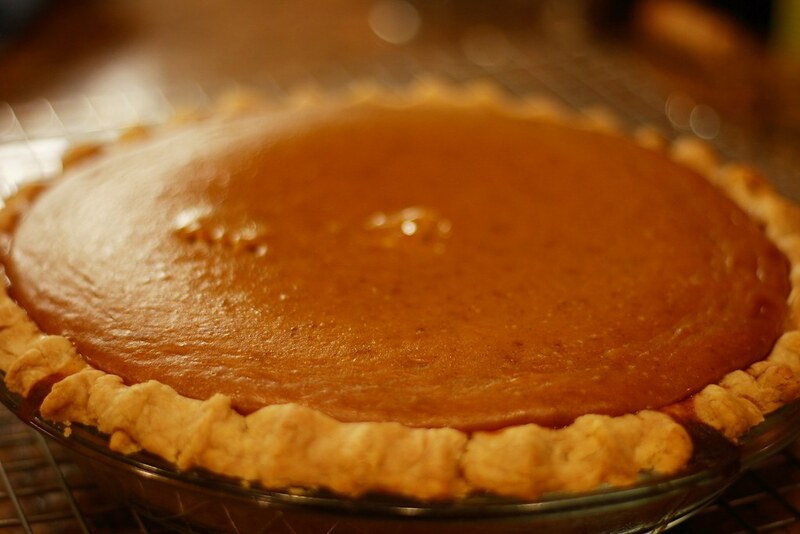 However, precisely the pie became the symbol of homely home, family traditions and well-being in the USA. The pie is so much beloved by the people of the United States that the phrase “As American as apple pie” has even fixed in the language. Here is a list of five most popular classic recipes for pies, of which the American cuisine is proud. If you are in the USA, in search for the tastiest traditional pies, you can use car rental in New York La Guardian Airport. A pie with apples from puff pastry came to America from France. However, some people say that it came from England. Nevertheless, the American apple pie is the most popular pie in North America. It is really delicious, nice and easy to prepare. The pie is baked in a deep fixed baking tin with inclined sides, in which it is also served. Between the layered, friable, but firm layers of dough, there is a thick layer of apples. In this pie, the dough under the filling must necessarily be dry and well baked. They say, in the proper American apple pie there should be five varieties of apples: sweet, sour, tart, preserving the form with temperature treatment and apples, which are becoming puree while boiling. Then the taste, and the flavor, and the texture of the filling will be close to the ideal. The concrete example of a perfect American pie with apples or berries does exist. Its parameters are clearly and unambiguously spelled out by the US Department of Defense. its main ingredient (apples or berries) should be easily recognizable. As for the dough, it should be dense enough not to fall apart under a thick layer of filling. These are tough requirements, but in fact, they are simply performed if you follow the proper recipe. 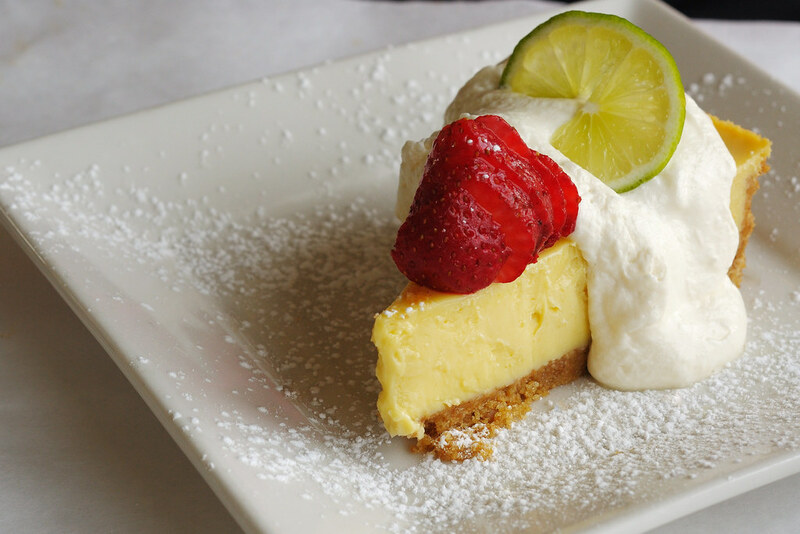 Lime pie is the creation of sponge seekers from the island part of Florida Key West. Anglers spent many days at sea, and all their provisions consisted of dairy canned food, limes and eggs. They did not have any stoves, so this pie previously was cooked without baking and was a simple mixture of limes, eggs and condensed milk. Over time, the process of making this pie included a short baking. It is believed that this pie was first cooked by the French, who founded New Orleans. The indigenous inhabitants showed them an unknown nut, which now is called pecan. It grows along the eastern shores of the USA, starting from Indiana in the north and ending in Texas in the south. In addition, pecan is found in the South American continent, as well as in Mexico. Approaching the southern latitudes, the thickness of pecan tree trunk increases markedly, from 60 cm in diameter in the north to 2 meters near the equator. The main climatic condition for the comfortable growth of this plant is the presence of humid subtropical forests. The hot climate and saturated air create ideal conditions for fruit development. The cake with this nut has acquired a reputation for excellent dessert for Christmas and Thanksgiving. In the United States, pecan is still one of the favorite nuts. Pies, breads, biscuits are baked with them. These nuts are added to salads and hot dishes. Since the pumpkin comes from North America, this vegetable in the United States is having the honorable place. With the advent of autumn, in anticipation of Halloween and Thanksgiving, the pumpkin becomes a hit of the culinary experts: in coffee houses and restaurants, you can try pumpkin coffee, pumpkin ice cream, pumpkin soup and, of course, pumpkin pie – a traditional autumn dessert. This pie was named this way because of the similarity of its peculiar viscous consistency of chocolate filling with the earthy banks of the Mississippi river. It was created during the Second World War from simple products that could be bought in supermarkets of those times, but, despite its simplicity, the glory of its fine taste has spread far beyond the US. This popular American dessert is a real paradise for chocoholics! The pie is having an incredibly rich taste, but at the same time, it is a quite light chocolate dessert. The confectioners of the United States decided to adopt the standard method of bakers – baking on a hot bottom. Once on a hot baking sheet, the dough immediately begins to heat up, the oil quickly melts, envelops the particles of flour and forms a protective layer that does not allow juice come out from the filling. This is one of the secrets of all traditional American pies’ excellent taste. Try it and you will like it!